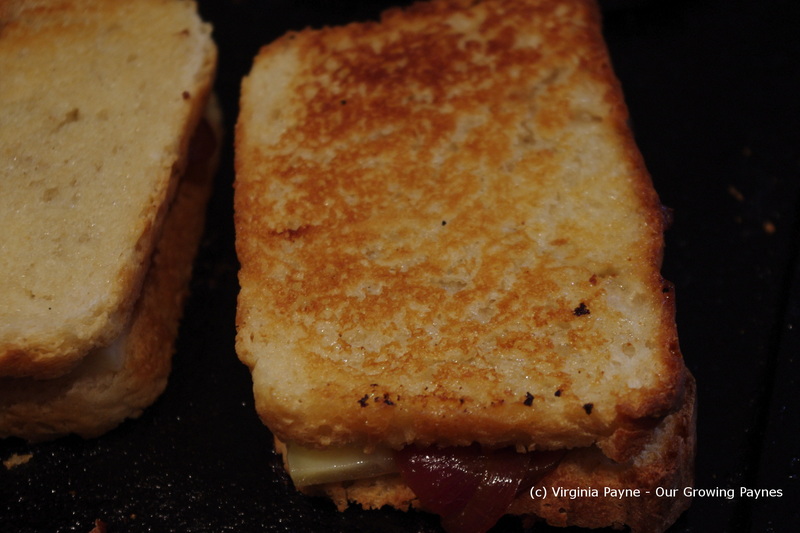 This entry was posted in recipes and tagged bread, dinner, food, French Onion Soup, Grilled Cheese, grilled cheese sandwiches, jarlsberg, Onions, red onion, Sandwiches, Swiss cheese, vegetable base, vegetarian. Bookmark the permalink. Wow, this looks like something we would totally love! I’ll have to try it sometime this week!! 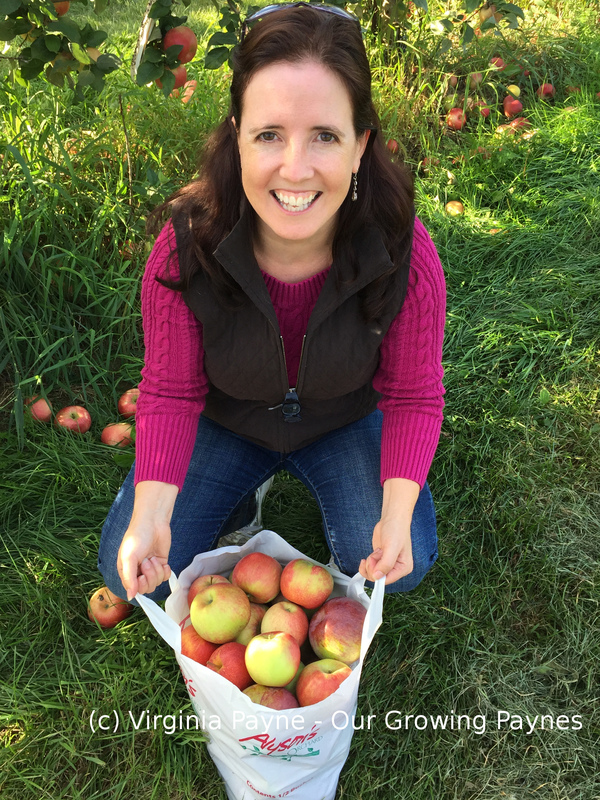 We are big grilled cheese and tomato soup people – and we’ve had some chilly weather, too! Yea! It is super easy to make. I love recipes that have loads of flavor and don’t tie you to the kitchen for a long period of time. Thank you so much for following my blog! Definitely. I’ve “pinned” several more on Pinterest that I need to try. I’m a little addicted to that site. I can keep all my inspirations pinned until I’m ready. I love french onion soup. This sounds like a tasty twist! It really is when you want that french onion soup fix but it’s too hot. Though I’m glad it is getting cooler for the full on soup. That looks great! 🙂 I will tell David to make some like these. Thanks for sharing! Your pictures are of a very superior quality, especially in this posting. Really, the sandwich looks good enough to eat right off the page! I love your comment about altering the recipe: “I can’t help myself” Too funny! I blame the need to alter recipes on you. 😉 I’ll have to make these for you guys at some point. It is vegetarian but obviously has the cheese. Love you! It goes over a treat! I was just thinking about French Onion soup the other day, and these sandwiches look too good to pass up! So I did try this! And I blogged about it. 🙂 Just changed a couple things… it’s fabulous!! YUMMM. That looks so good. Thanks for experimenting and sharing! Wow, this looks absolutely delicious! 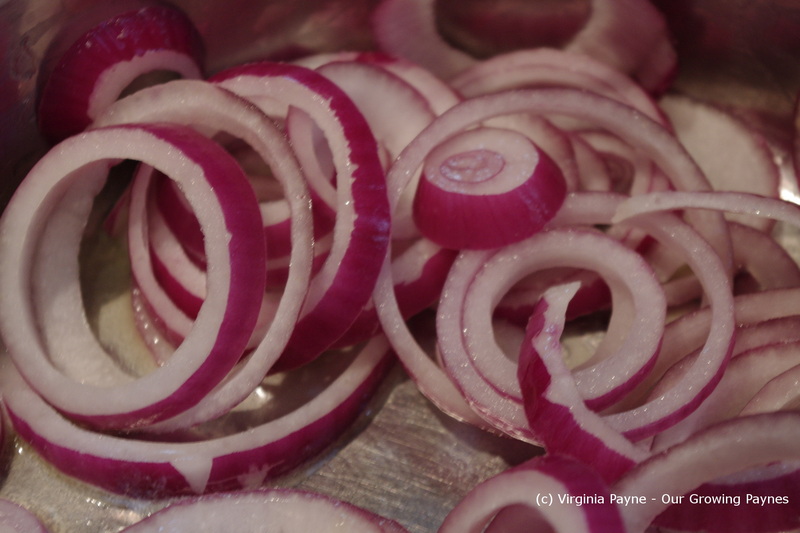 I love French Onion soup, but now I can imagine it in a sandwich! So every year I throw a huge grilled cheese party, and I collect as many grilled cheese recipes I can before the event. This will need to be made. Sounds like a great theme for a party. :). Enjoy! 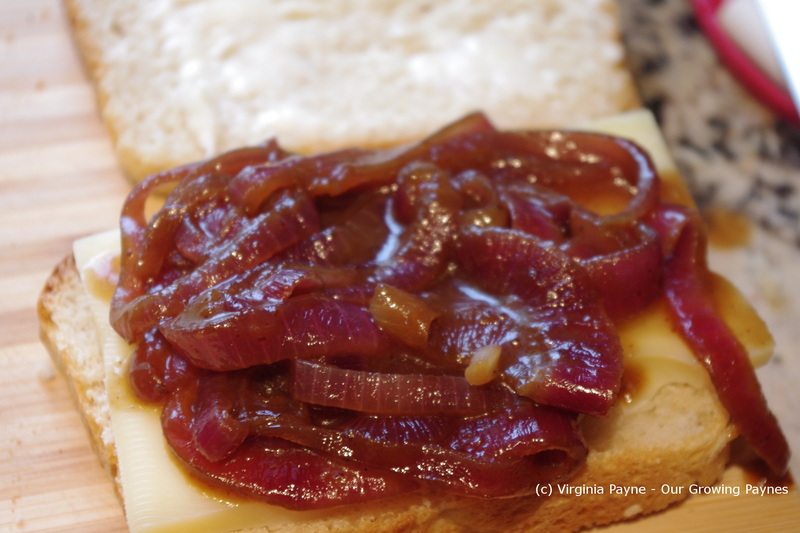 Love caramelized onions, love hot sandwiches! Very excited to eat this for my lunch tomorrow. Thanks. Great idea! I was thinking about soup and grilled cheese for dinner this week. This seals the deal! Thanks for stopping by my blog. We did! Instead of the traditional tomato soup combination, we had homemade vegetable soup prepared by our neighbor. Yum – what a clever idea! 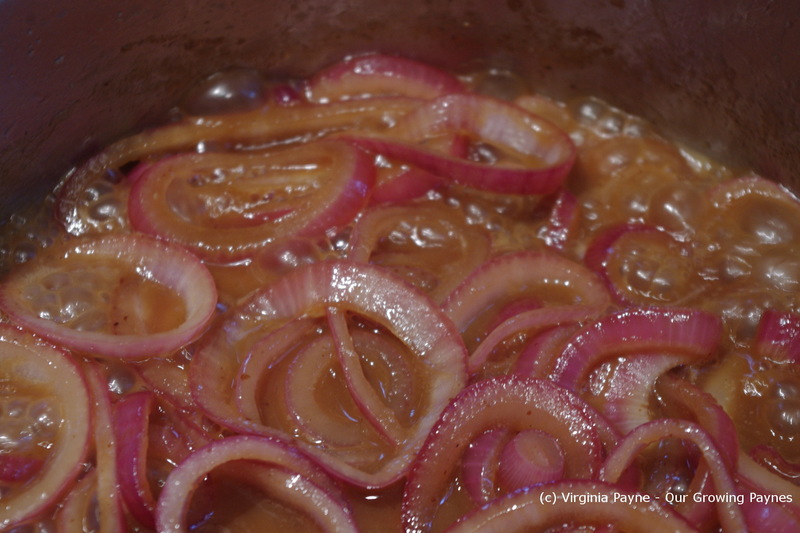 I love French Onion Soup in winter – think this would be lovely for lunch on a Sunday – looks Delish! 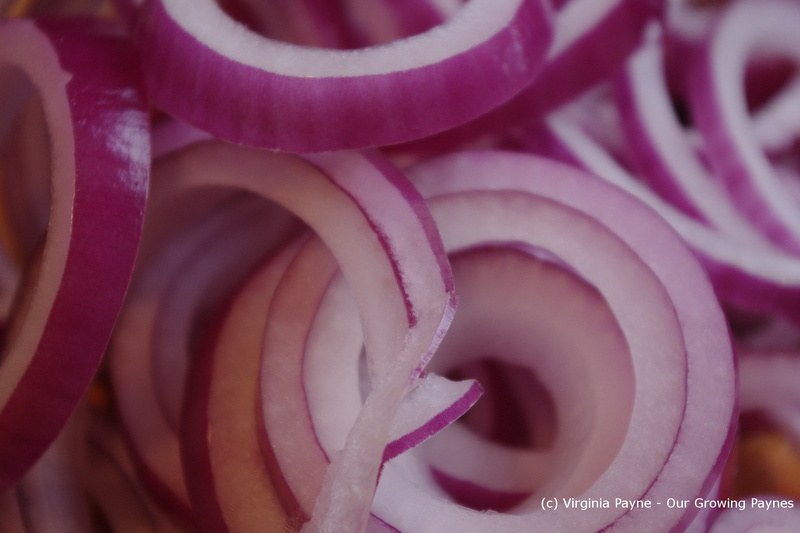 I’m also a huge fan of French onion soup…yum. Your sandwich looks so good. It was such a great find on pinterest, just had to adapt my own recipe to the idea and the kids loved it. Sounds fantastic– I love both grilled cheese and French onion soup, so I’m looking forward to trying them together! I was so glad I found this idea. Such a great combo.